Inspired by a true story, Everybody’s Talking About Jamie is the new multi-award-winning musical for today. Shobna Gulati, best known for playing Sunita Alahan in ITV’s Coronation Street and Anita in Dinnerladies, joined the show on 7 May to play the role of Ray alongside cast members John McCrea, Josie Walker, Tamsin Carroll, Lucie Shorthouse and Phil Nichol who lead a twenty-four strong company and an eight-piece band that will ‘sweep you away on a tide of mischief, warmth and exuberance’ (Financial Times). 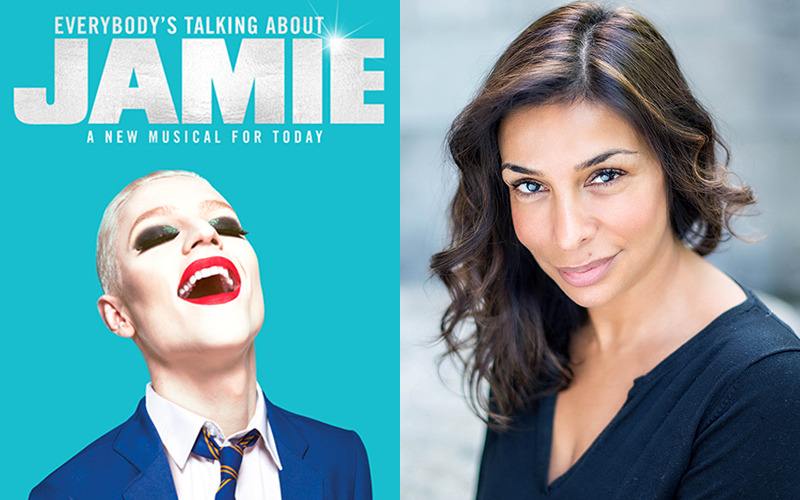 Everybody’s Talking About Jamie is playing at the Apollo Theatre in London's West End and booking until October 2018. To book your tickets (from £20) call 0330 333 4809 or visit the website.